Istiklal Avenue in the Istanbul is one of the busiest streets in Istanbul rather in Turkey. 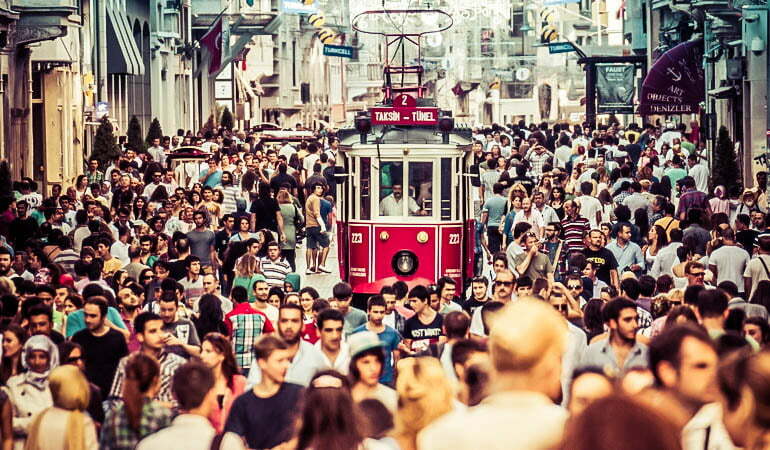 The word Istiklal in English means Independence. It is around 1.4 kilometer long street which has all the leading alleys connecting to it. This street is busy from morning to night. Surprisingly, even though it is one of the busiest street in Turkey, it is immaculately celan and uniformed. The buildings out here are mixture of old and new archietect telling us about historical tales mostly from Ottoman Empire. It is not only famous for shopping but it is also considered as the hub of intellectual gathering. Many dignitarie, intellectuals and affluent people visit this cosmpolitan street for hanging out.After Turkish war of independence in 1923, this avenue was renamed to Istiklal Caddesi or Independence Avenue. This street was neglected place till late 1970s but it got its fair bit of renovation by 1990 and was transformed into what it is now. People have love and hate relationship with this bustling street which runs from Taksim Square to landmark Galata Tower. This place is a microcosm of Istanbul where you can find from food chains to higher end shopping malls.In this blog, we will share top things which you can do in Istiklal Avenue in Istanbul. 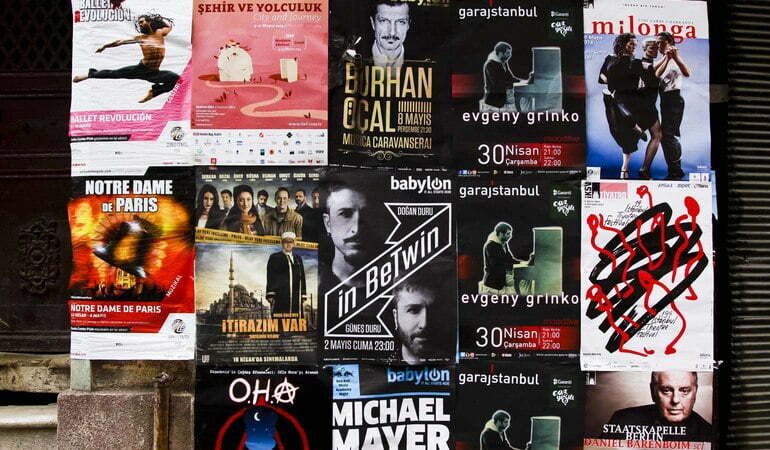 This list of Top 10 things to do on Istiklal Avenue in Istanbul will surely be a mini guide for you. Taksim Square is in the heart of Istanbul and is literally considered as heart of this city. It is the place from where the Istiklal Avenue starts from and is at the northern end of the Takism Square. This site is famous for many demonstrations and protests notably since the infamous Gezi Park protest of 2013. 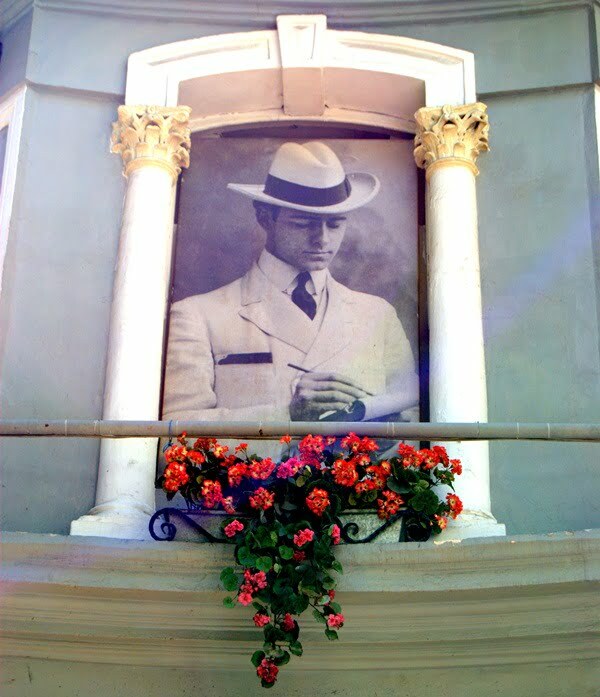 Here you can witness the statue of Ataturk, the founder of Turkish Republic. The famous flower passage contains many cafes, restaurants and wineries. This arcade originally had a theater which was destroyed by fire. After the Russian revolution of 1917, wealthy Russian women used to sell flowers, hence the name of the street. You can also enjoy the equisite architecture while strolling through on a lesure journey, or by sitting and enjoying a meal or beverage here. There are very few churches in this area but the biggest one is St. Anthony of Padua Church which a venetian Neo-Gothic arhitecture building. It is a fully functioning church and a place of worship for Christians that used to live in a predominately muslim country. Istiklal street is surely a place to empty your bank account as you can found top brands to local brand of clothes, music, technology, home decor, sport and perfumes. Most of the prices here are fixed therefore you will be unable to bargain or negotiate. If you want to find local crafts and things, wander to the joining alley where you can find local shopkeepers to chat and drink apple tea with and haggle your prices. Istiklal street is famous for photography. I adjoining streets and alleys you can find Graffiti and can get an amzaing look at the talented people of Turkey. This place is perfect for getting shots of the landmarks and local insights. The Mevlevi museum is a former lodge of the whirling dervishes of Istanbul. Here you will find clothes, instrument, reading books which were used by the students of this disciple. They also hold whirling dervish shows in the side halls also known as Sema rituals. This museum is a great way to get an insight of Sufism sect of Islam and Rumi, the one of the greatest poets in the world. The Independence Statue or Monument stands tall in Taksim Square is a true reflection of the war of Independence fought by the brave Turks. They hold great pride in this statue. It was erected in 1928 and around 3 million people walk past this statue every day. 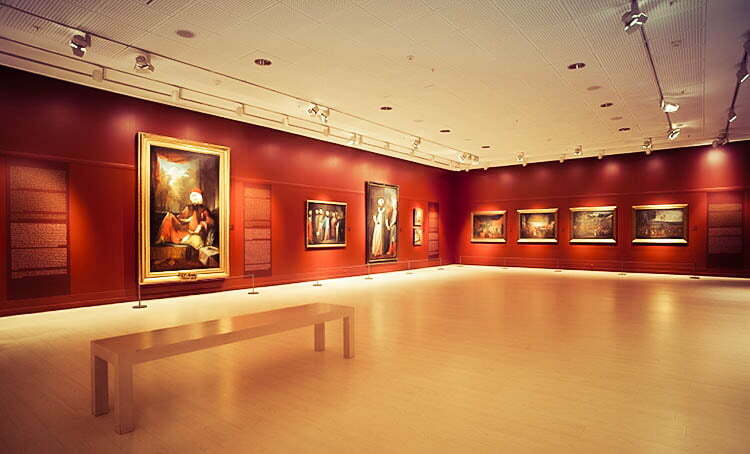 You can also visit famous museum like Pera Museum and some smaller places like Misir Apartmani. Many local and international famous artisit arrange small and big exhibitions. You should certainly try this cool things on Istiklal street in Istanbul if you are an art lover. One famous tram is Nostalgic Tram which runs the length of Istiklal Street and on Asian Side from Kadikoy to Moda through T3 Tram line. They take you to the old tram system of Istanbul and you are surely set to enjoy the ride. French street is one of the best places that you can go and visit. It is now famous local landmark and popular with tourists. The decor here is French style with restaurant served by local people and unfortunately not French. But what you can enjoy is the local food with the live music. Like every other crowdy place this place is also not immune to the petty crimes. Although rare but still is pretty common, so it best that you keep a close look out of your valuables.